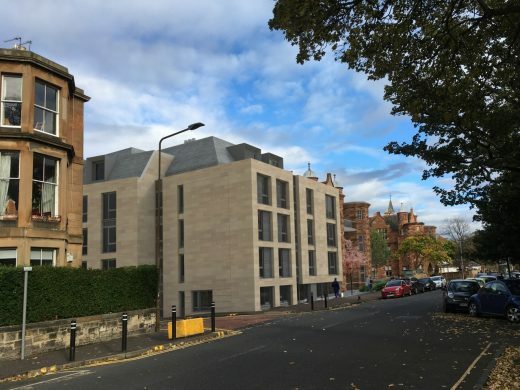 Downing is delivering a major mixed use development in Edinburgh which will revitalise a high-profile site – breathing new life into a collection of landmark listed buildings. 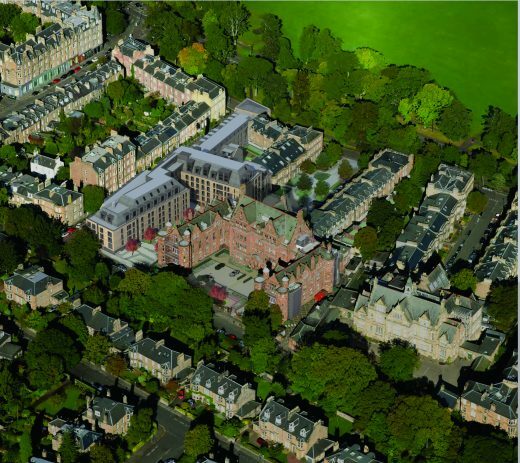 The development is located 500 metres from Edinburgh University, just a mile from Waverley Station and covers approximately four acres. 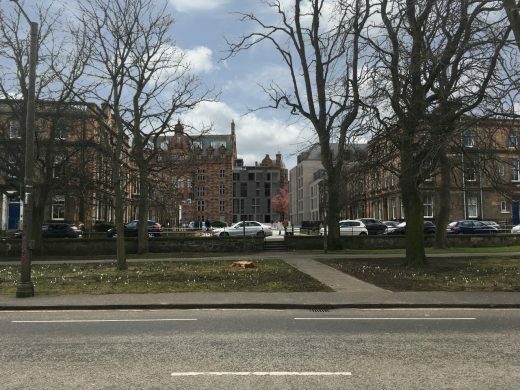 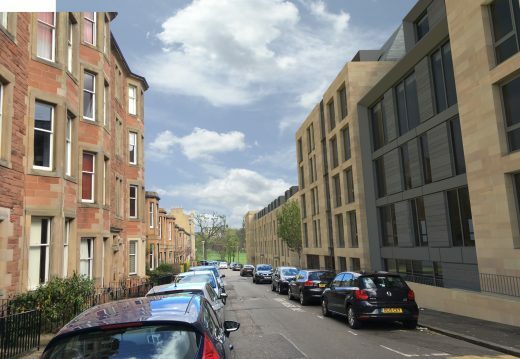 The site includes the iconic former Royal Hospital for Sick Children building located on Sciennes Road and a number of listed buildings located on Rillbank Terrace, the East side of Sylvan Place and the West side of Millerfield Place. 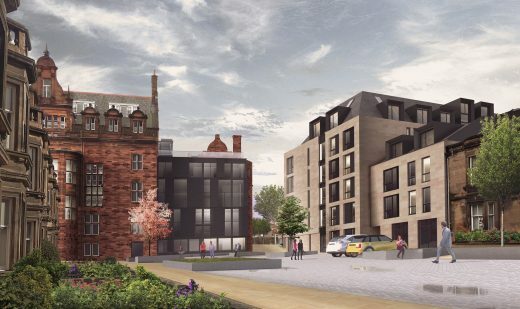 Downing is sensitively redeveloping the site to deliver a high quality mixed use scheme, the scheme will comprise of 323 student bedrooms, 95 private residential properties, community space and affordable housing.